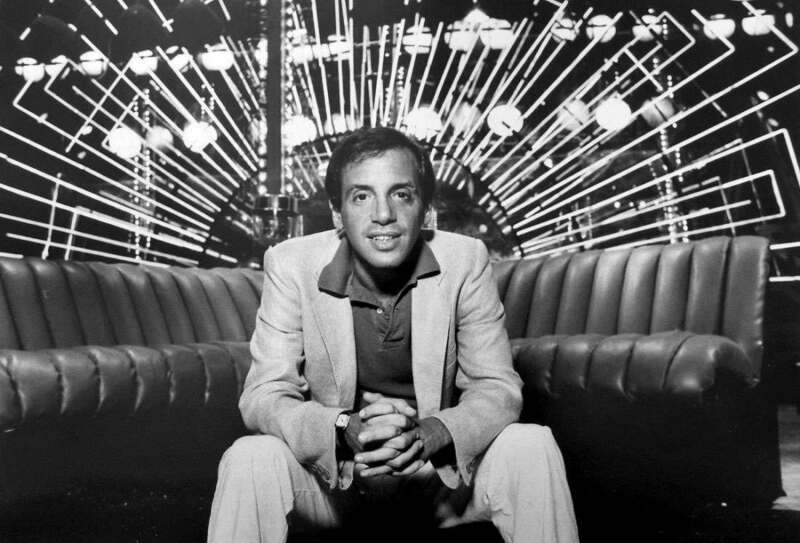 Steve Rubell was an American entrepreneur, co-owner of the legendary New York disco Studio 54, and co-founder of the original boutique hotel. Rubell and his brother Don grew up in a Jewish family in Brooklyn, New York. 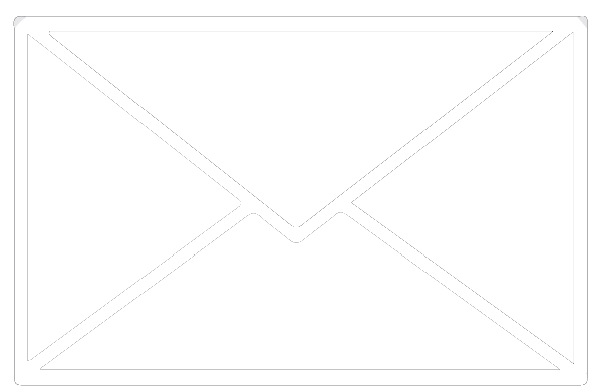 His father worked for the U.S. Post Office and later became a tennis pro. Rubell attended Wingate High School and was also an avid tennis player, but decided against playing professionally. Entering Syracuse University, Rubell had the intention of becoming a dentist, but failed his courses and switched majors, studying finance and history. Rubell was reportedly not a good student but managed to complete his studies, eventually completing a master’s degree in finance. While attending college, Rubell met Ian Schrager, who became a lifelong friend and business partner. Rubell, along with Schrager, were brothers together at the university’s Sigma Alpha Mu fraternity. Rubell joined the National Guard, returning to New York after a tour of duty in a military intelligence unit. He worked at a brokerage firm after his return. Rubell then decided to start his own business and opened two Steak Lofts restaurants, one in Queens, New York, and the other in Mystic, Connecticut. Steve Rubell and Ian Schrager were introduced to the dance/disco market early 1975 by John Addison of La Jardin. Rubell and Schrager opened two clubs, one in Boston with John Addison from La Jardin, the other, called The Enchanted Garden, in Queens in 1975, which later became Douglaston Manor. In April 1977, they opened Studio 54 in the old CBS Studio on West 54th Street that the network was selling. Rubell became a familiar face in front of the building, turning people away and only allowing entry to those who met his standards. Rubell also dealt with the club’s celebrity patrons, ensuring that they were thrown lavish parties. His approach worked and the club made $7 million during its first year. In December 1978, Studio 54 was raided after Rubell was quoted as saying “that only the Mafia made more money than Studio 54.” In June 1979, Rubell and Schrager were charged with tax evasion, obstruction of justice, and conspiracy for reportedly skimming nearly $2.5 million in unreported income from the club’s receipts, in a system Rubell called “cash-in, cash-out and skim.” Police reports state that cash and receipts were in the building and were hidden in the ceiling sections of Rubell’s office, where both he and Schrager worked. On January 18, 1980, they were sentenced to three and a half years in prison and a $20,000 fine each for the tax evasion charge. On February 4, 1980, Rubell and Schrager went to prison and Studio 54 was sold. On April 17, 1981, Rubell and Schrager were released from prison. In 2017 Ian Schrager was pardoned by Barack Obama. After their release on April 17, 1981, Rubell and Schrager opened the Executive Hotel on Madison Ave and renamed it Morgans, ushering in the age of boutique hotels. Rubell & Schrager later opened the Palladium, a large dance club famous for displaying art by Keith Haring, Kenny Scharf, and Jean-Michel Basquiat, and considered central to the New York club scene in the 1980s. In 1998, the Palladium was demolished so that New York University dorms could be built in its place. Rubell died on July 25, 1989. He is remembered as not only a great friend and gregarious host of epic proportions, but as one of the most creative and dynamic minds in the history of the hospitality world. And an incredible interview & news report on Rubell & Studio 54 from the 1970’s.